Fencing causes habitat fragmentation, reducing and even preventing wildlife movement. This movement is important to different wildlife species in their search for food, escape from danger, and especially in reproduction and dispersal. Hampering movement causes changes in the population and affects genetic and ecological processes. However, fences do serve a purpose in reducing human – wildlife conflicts, and can be used to direct wildlife to road passages in order to prevent car accidents, etc. This project, conducted with the Israel Nature and Parks Authority, examined the distribution of fences and other manmade barriers across the eastern lower Galilee, Mt. 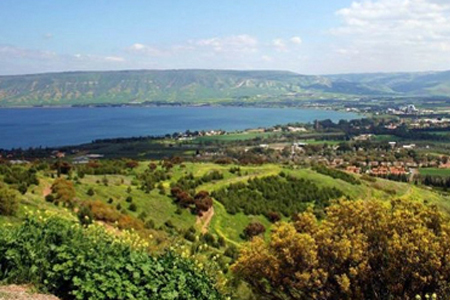 Gilboa and part of the Jordan Valley.